Messier 89, elliptical galaxy with outer shells and feathers. This famous Messier object is a seemingly simple elliptical galaxy, surrounded by weak shells and plumes. The cause of the shells is currently unknown, but possibly tidal tails related to the remnants of the absorption of many small galaxies in the last billion years. Alternatively, shells can be like ripples in a pond, where a recent collision with another large galaxy created waves of density that ripple through this galactic giant. 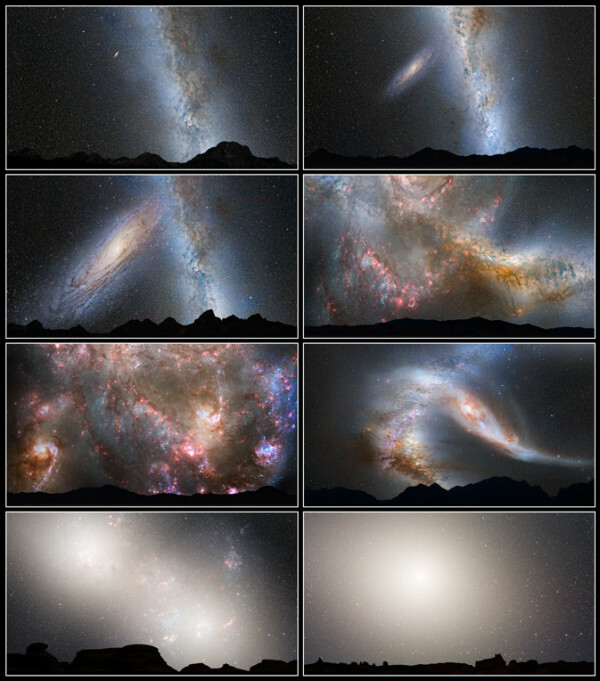 Regardless of the real cause, the featured image highlights the growing consensus that at least some elliptical galaxies have formed in the recent past and that the outer halos of most large galaxies are not really smooth but have complexities induced by frequent interactions And Acreciones of smaller nearby galaxies. 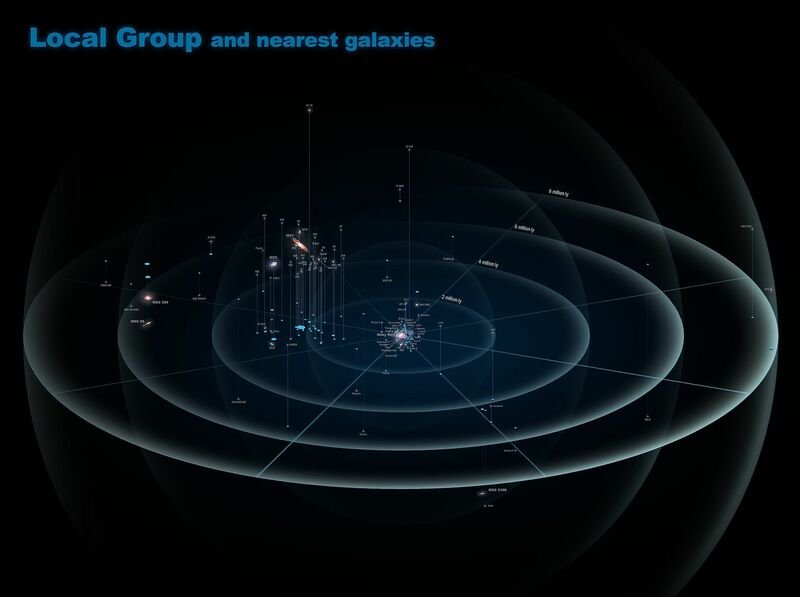 The Halo of our own milky way galaxy is an example of such unexpected complexity. Messier 89 is a member of the nearby Virgo cluster of galaxies that is about 50 million light-years away.